AccessoryGeeks.com | Mini Silicone Foldable Collapsible Style Funnel [Neon Green] | Free Shipping! 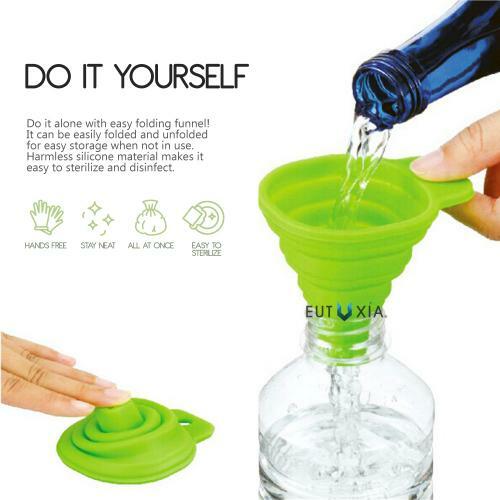 Mini Silicone Foldable Collapsible Style Funnel [Neon Green] Save food and liquids with this food grade certified silicone funnel. 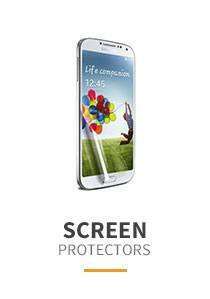 Because it folds up, it is portable and convenient to use. Never spill liquids, powders, and spices ever again while transferring them into your bottles! This funnel will be your next favorite item. 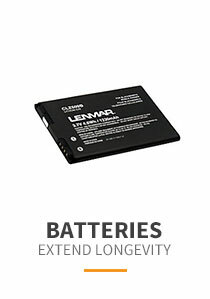 Collapsible/foldable to save space when storing. 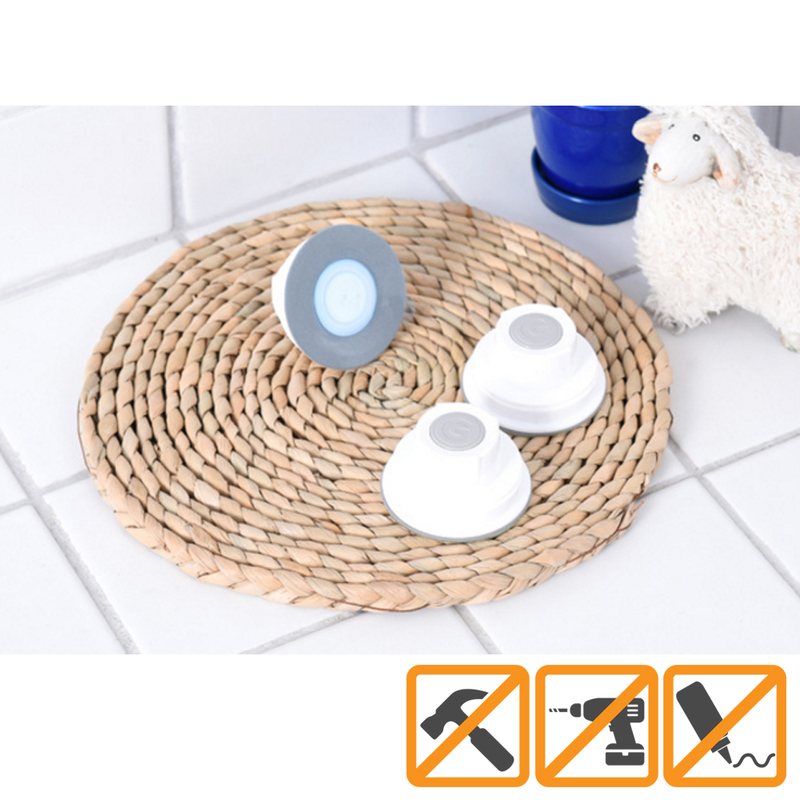 It's definitely an essential item for your kitchen! Funnel all your liquids, powders, and spices into any bottle you'd like. 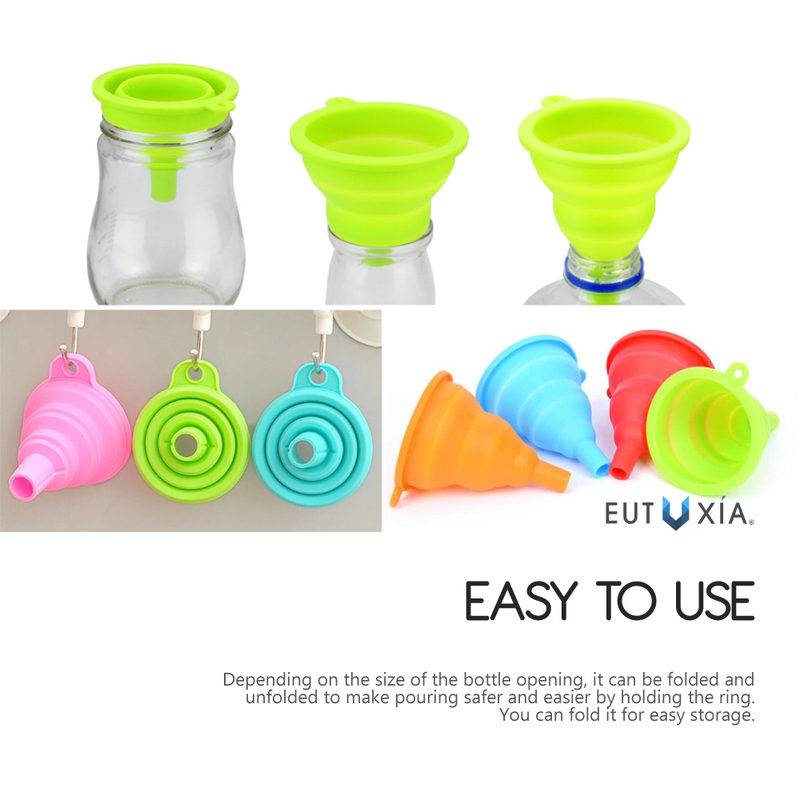 The funnel opening is small enough to fit into all bottle sizes. 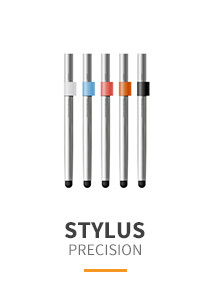 You never have to worry about spilling a single drop while transferring your contents. 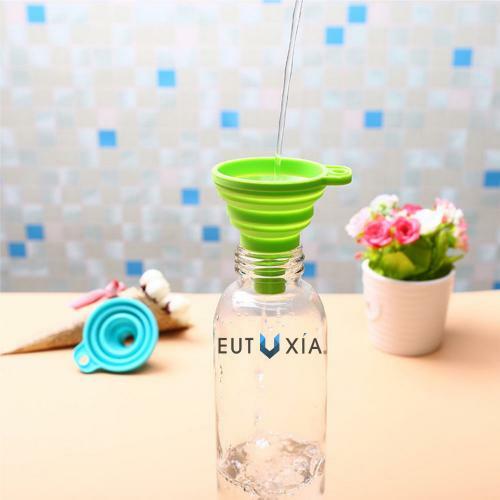 The silicone funnel is 100% food grade material that is also dishwasher safe, heat resistant, and BPA free. It's totally safe to use. Handle all your transferring needs with this handy assistant. 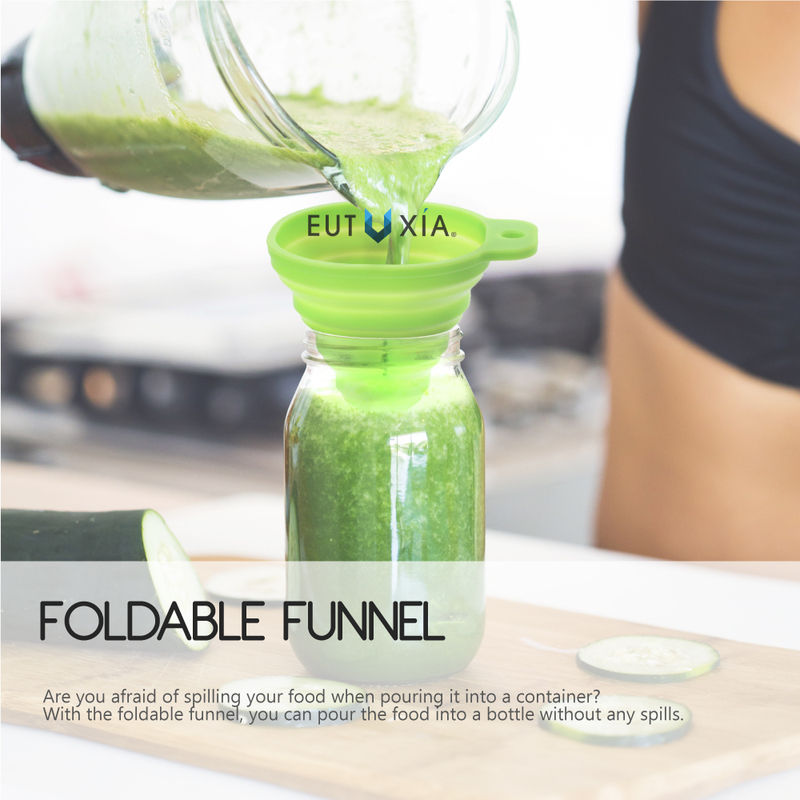 Funnel is very easy to use and clean. Simply push out the funnel to use then push it back in when done. Wash and rinse with a drop of dish soap and let it air dry, then fold and store it in your cabinet drawer. The funnel is 3.25 inches in diameter and extends to about 4 inches in height. 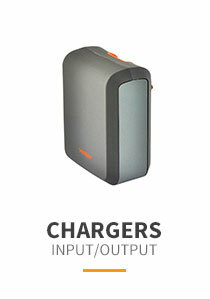 It's small and compact as it can be folded/collapsed for easy and convenience storage. Spilling is a thing in the past! Save food and liquids with this food grade certified silicone funnel. 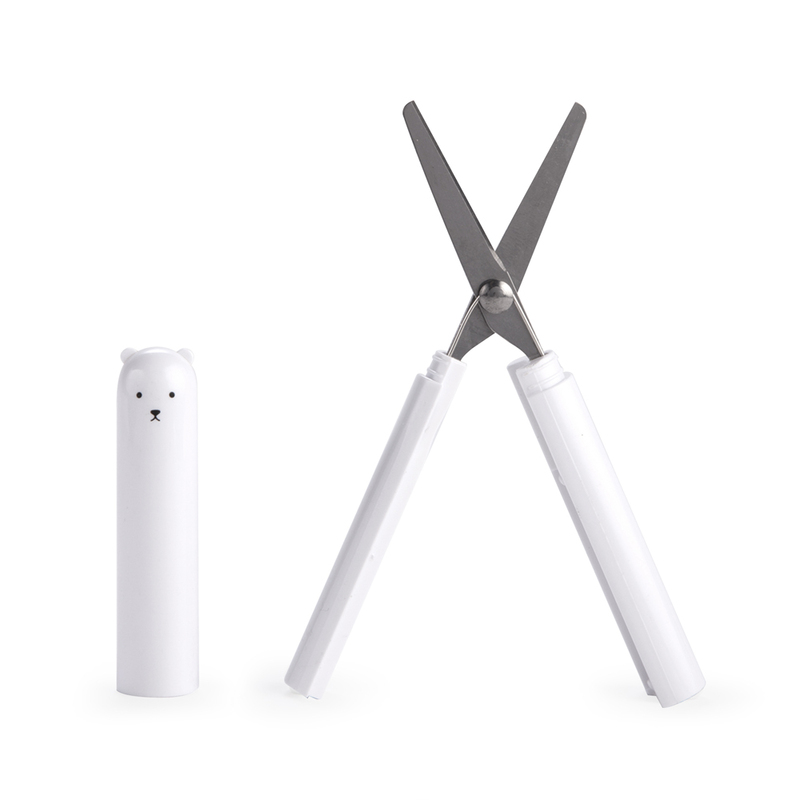 Because it folds up, it is portable and convenient to use. 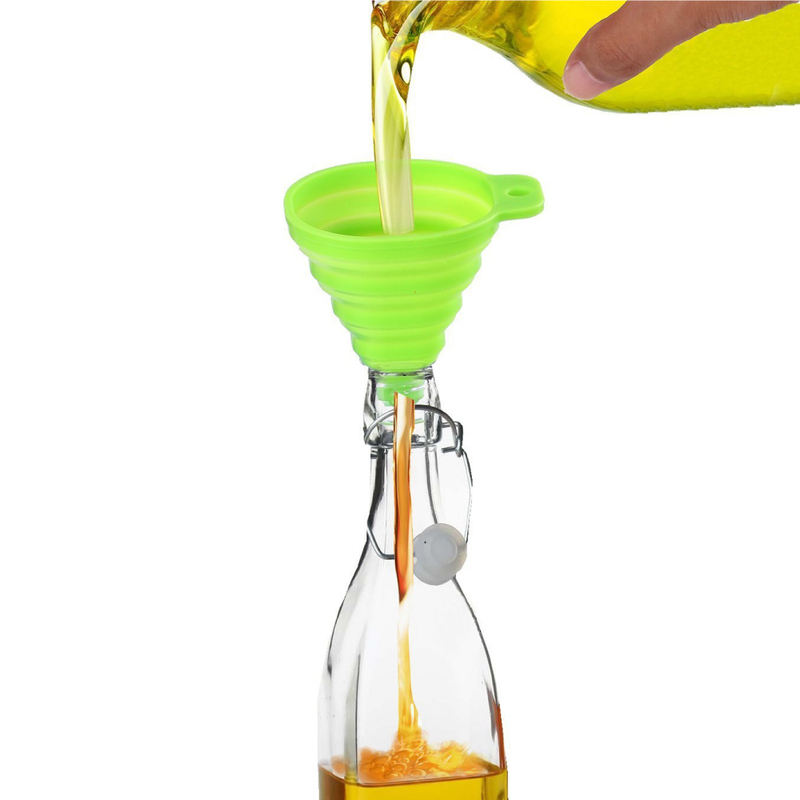 Great for transferring liquids or other dry ingredients, with holder tab design which can sit on bottles or jars.Durable silicone build gives this collapsible funnel unmatched value for money. Extremely practical and of great support in the kitchen. This makes it easier to pour from the plastic bags into the jars. 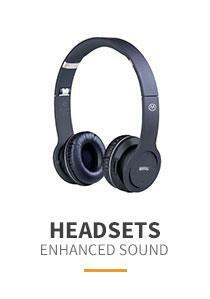 They seem well and have been working well for me for a while now. 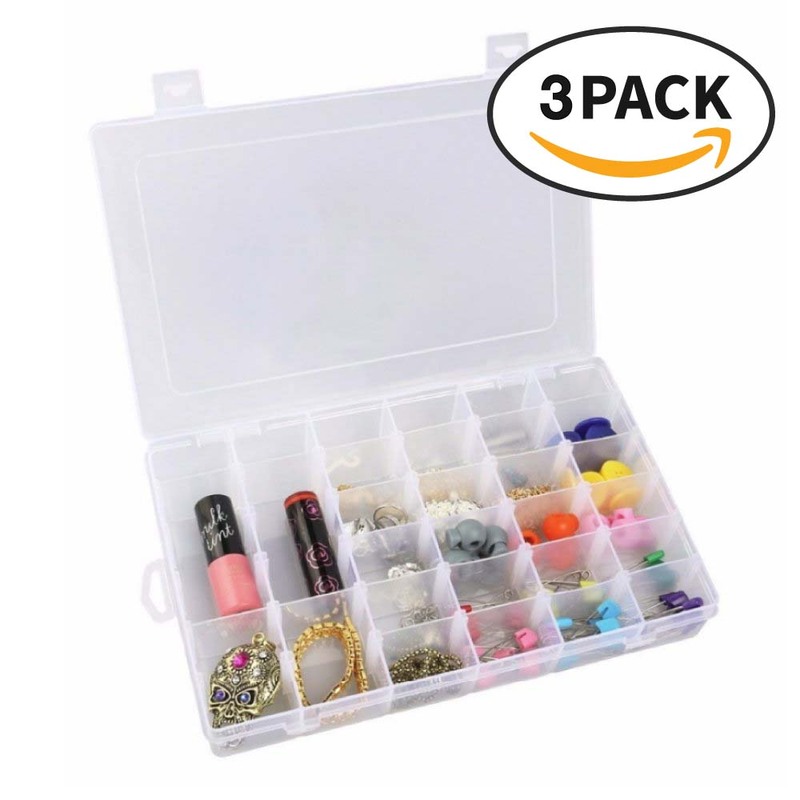 Functional and easy to store! They pack down almost flat which is great for my over burdened kitchen accessories and the colors make them easy to find. Such a great idea! 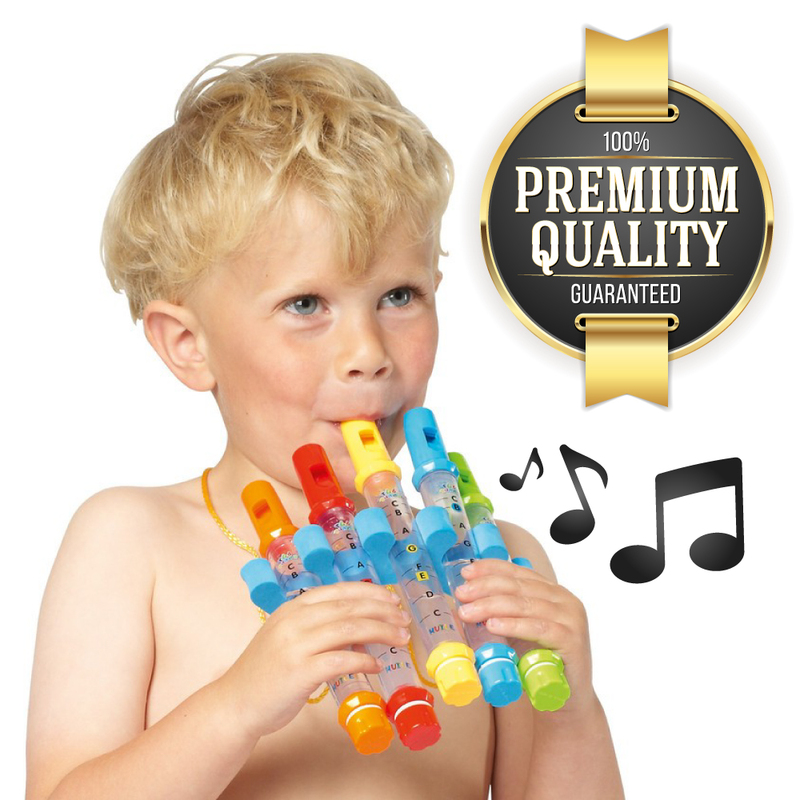 Excellent tool and this is a great funnel for my needs. It works great for refilling those smaller containers around the house. 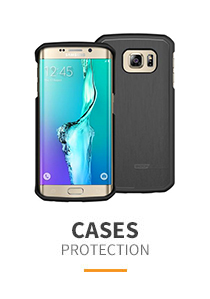 Now, I can pour liquids into it without splashing on my hand and the floor! 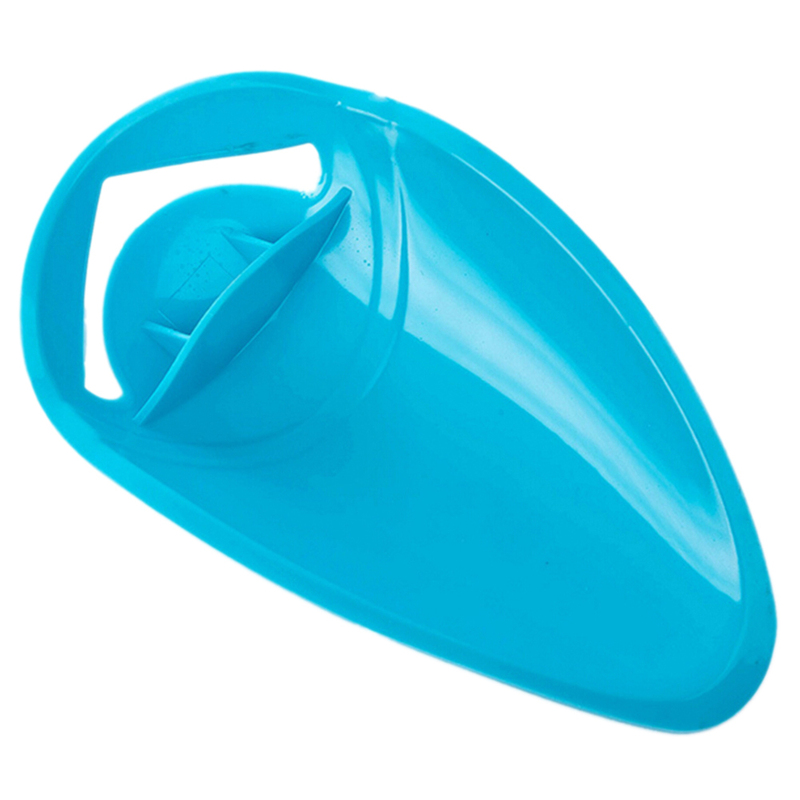 Nice sturdy silicone funnel and very easy to clean/store because they're collapsible. The colors make them more fun, too! Definitely, recommend to others. Works just as expected. I bought these funnel for travel. I like to flavoring to my water and these make it easy. They collapse so I can easily keep them in my bag. Awesome! They packed down almost flat, which is great for my over burdened kitchen and the colors make them easy to find. 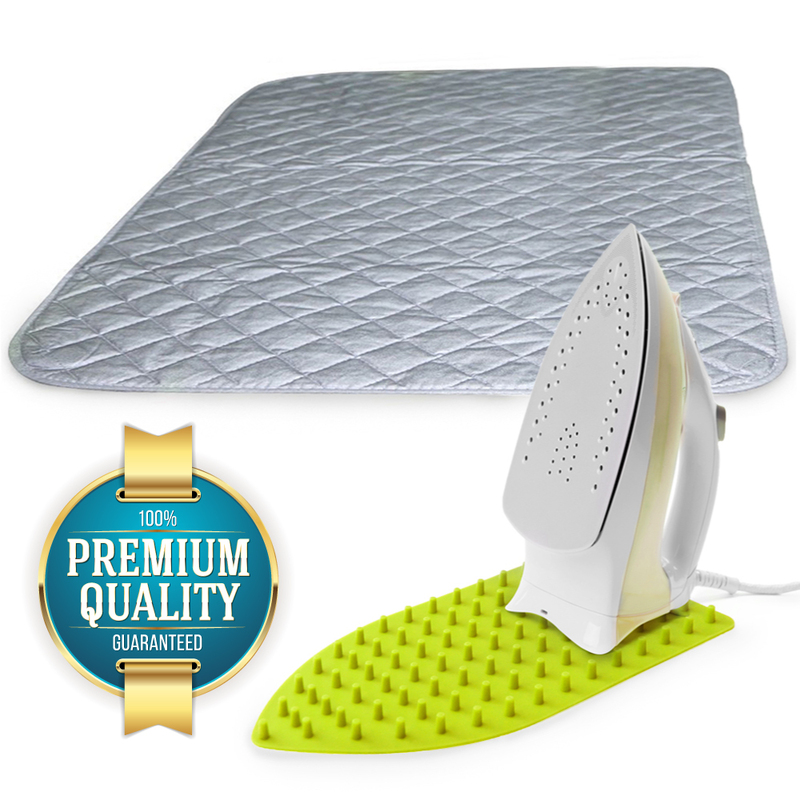 Very useful and easy to clean. 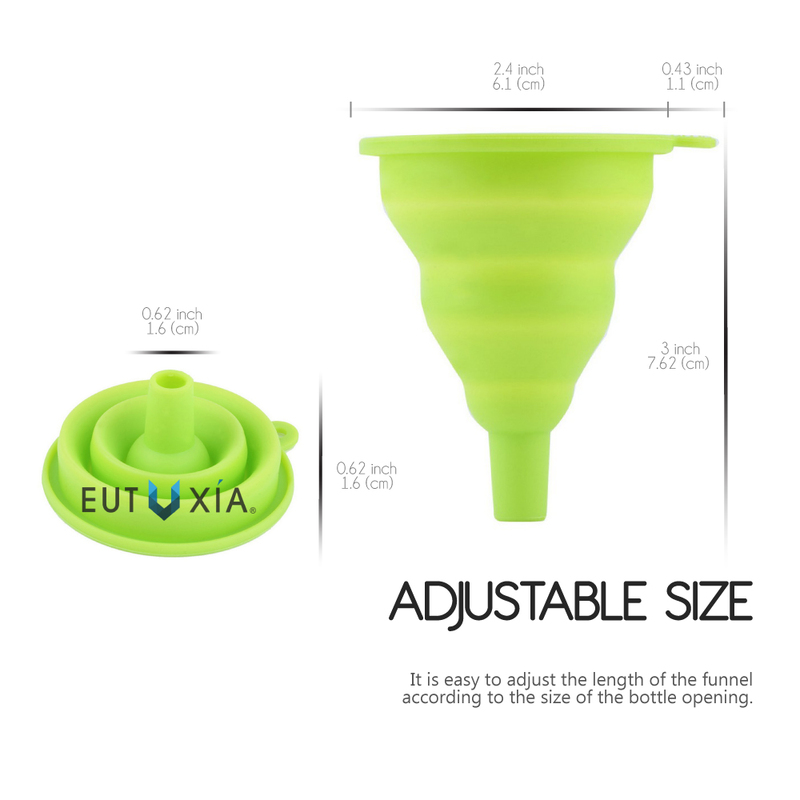 You're reviewing: Eutuxia Silicone Funnel. 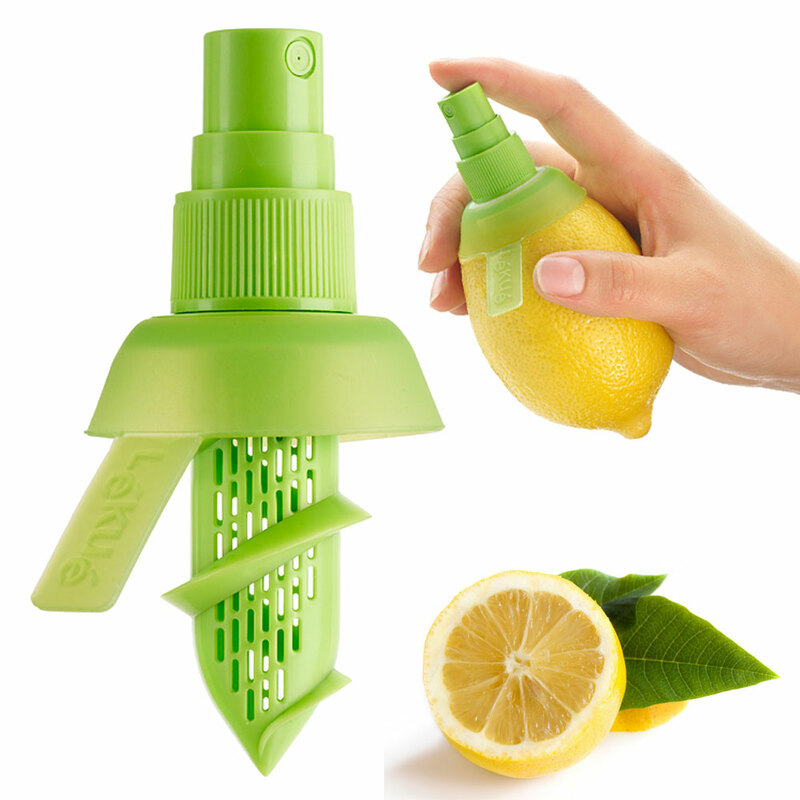 Collapsible, Foldable, and Flexible Mini Kitchen Utensil for Easy Liquid & Powder Transfer to Bottles. 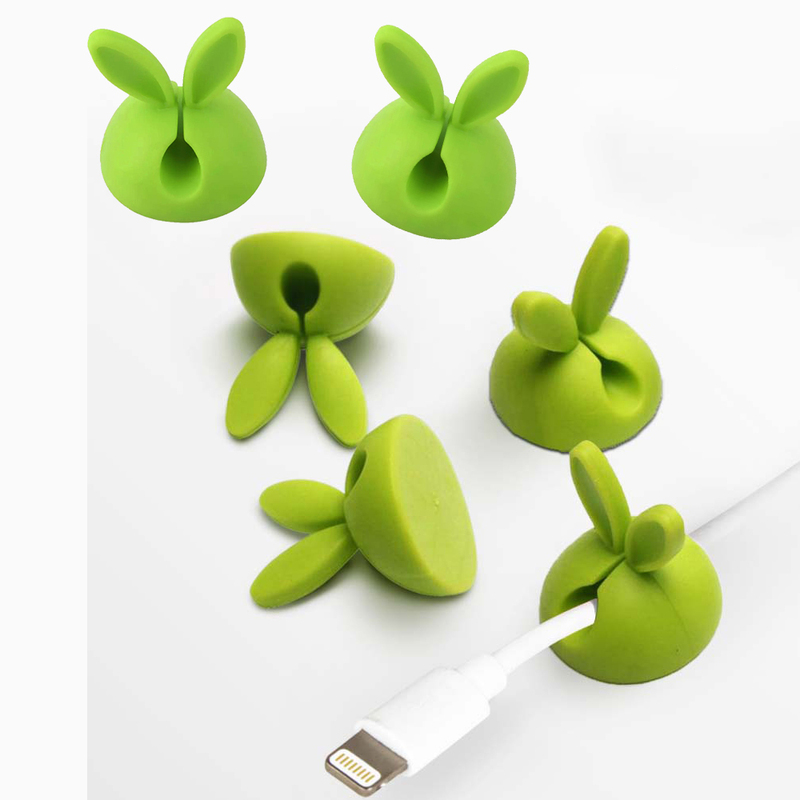 Food Grade Material, Dishwasher Safe, Heat Resistant, and BPA Free.